Keywords: Money laundering, AUSTRAC, financial crime in Australia, terrorism financing, white collar crime, Financial Action Task Force. 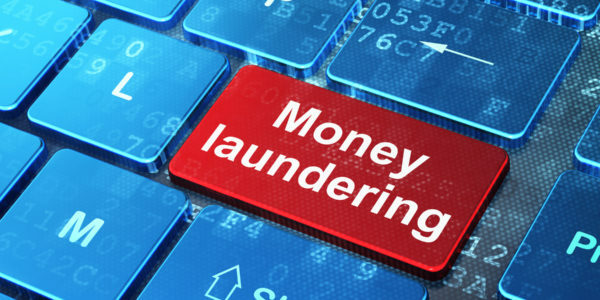 Money laundering, white collar crime and general financial fraud are very significant problems facing the Australian law enforcement community, particularly in an increasingly connected digital world. These crimes are especially problematic given that money with murky origins or destinations can be (and often is) used in terrorism financing. The international Financial Action Task Force’s 2015 report Anti-Money Laundering and Counter-Terrorist Financing Measures – Australia essentially provides a scorecard for Australia’s effectiveness and technical compliance with international principles of money laundering prevention and detection. The Australian Transaction Reports and Analysis Centre (AUSTRAC) plays an important role in this, and the report assesses its functions, performance and success in detecting and monitoring money laundering and other types of financial crime in Australia. So how does AUSTRAC operate, and how well is it performing in the view of the Financial Action Task Force? AUSTRAC was created to fulfil the role of Australia’s financial intelligence unit, and it sits within the purview of the Commonwealth Attorney-General’s Department. 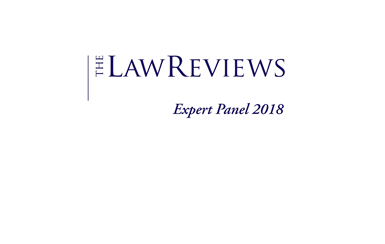 Its key function is the collection and analysis of data relating to financial movements nationwide, with a view to determining whether inappropriate or inconsistent transactions have occurred and should be further investigated. The majority of this information is received from financial institutions such as banks, which comply with various reporting requirements. All international funds transfer instructions. Threshold and significant cash transactions. Cross-border movement of cash declarations and bearer negotiable instrument declarations. In addition to mandatory reporting, AUSTRAC can specifically direct financial institutions to provide further information if required. What happens to the information collected by AUSTRAC? Alternatively, those partner agencies can access the TRAQ database and search for relevant information. Generally, the information passed on by AUSTRAC relates to particularly high-risk reports, depending on the type of red flags which might be triggered. How does AUSTRAC assist with law enforcement? The information collected and disseminated by AUSTRAC can be relied upon by law enforcement to conduct surveillance based on patterns of anomalous financial transactions and behaviour, or unusual financial relationships. In particular, the collection of information relating to predicate offences – minor offences which generally accompany more serious offences – can be utilised by law enforcement to attempt to prevent significant crimes from taking place, or being fully successful. AUSTRAC’s intelligence can also create the backbone of a chain of evidence utilised in prosecutions. The report concludes that AUSTRAC is “well-functioning” overall. This assessment is based on a conclusion that the organisation has the opportunity to (and does) collate useful financial intelligence for dissemination to law enforcement nationwide. However, at the same time, the report is critical of the response from traditional law enforcement to utilising the information provided by AUSTRAC, and encourages a greater focus and reliance on its resources. Ultimately, the report appears to conclude that AUSTRAC is a powerful tool for the protection of Australia’s financial interests, if it is used correctly to its fullest extent.